Lots of exciting things going on over here. I’m now being represented by Advocate-Art! 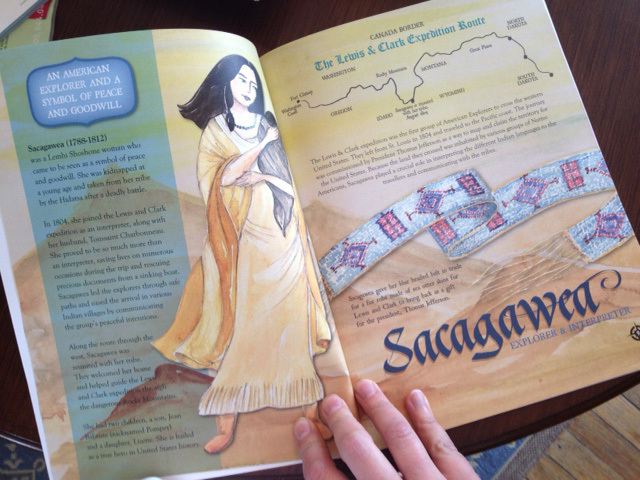 And my new book “Trail Blazers: An Illustrated Guide to Women Who Explored the World” is almost ready for pre-order. Info coming soon. I love studying quirky history, so illustrating the people I research makes me one happy nerd girl. Did you know Queen Victoria had Bishopophobia? or that when Elizabeth of Russia died, they found 15,000 dresses in her uh... closet? It's good stuff- and I plan to illustrate all the royal weirdos I can find. All illustrations are my personal property- if you'd like to use them, just ask! All images are property of History Witch/Lisa Graves.